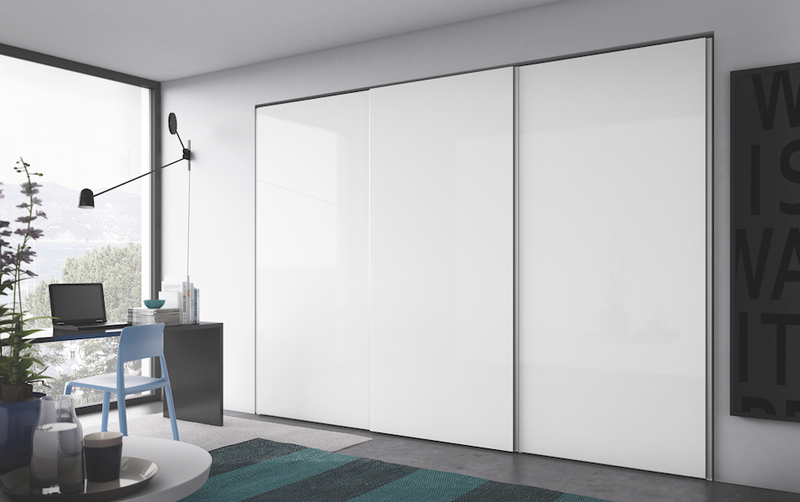 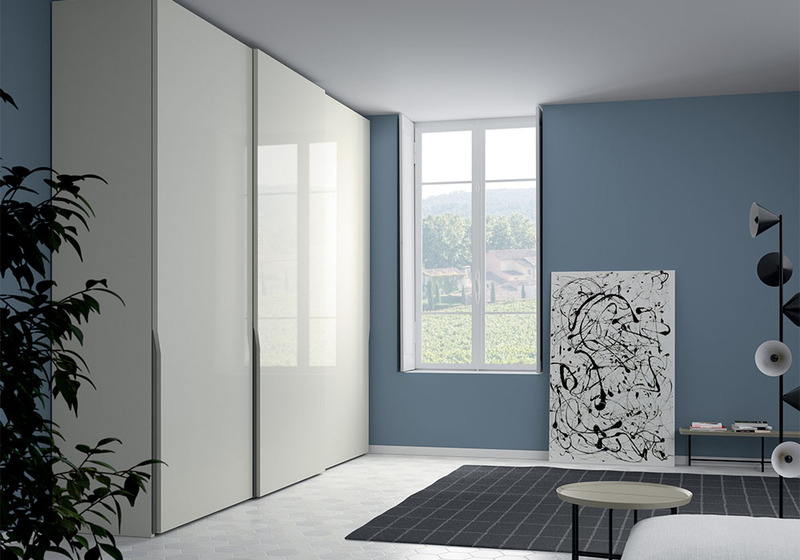 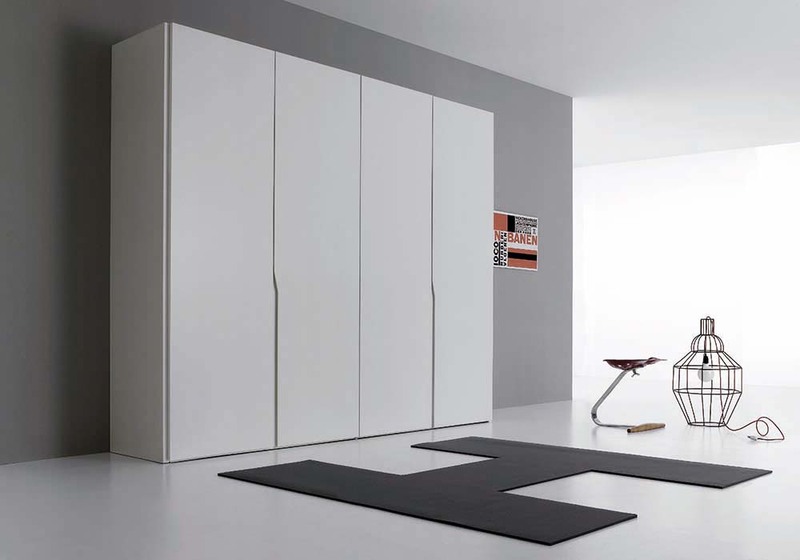 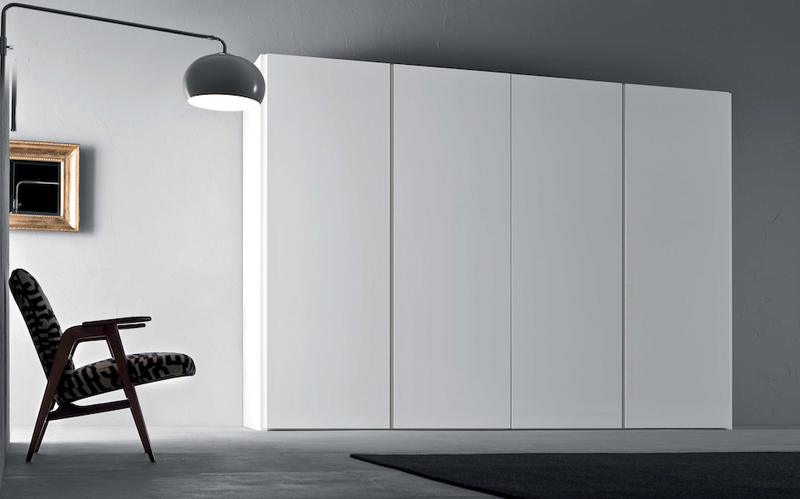 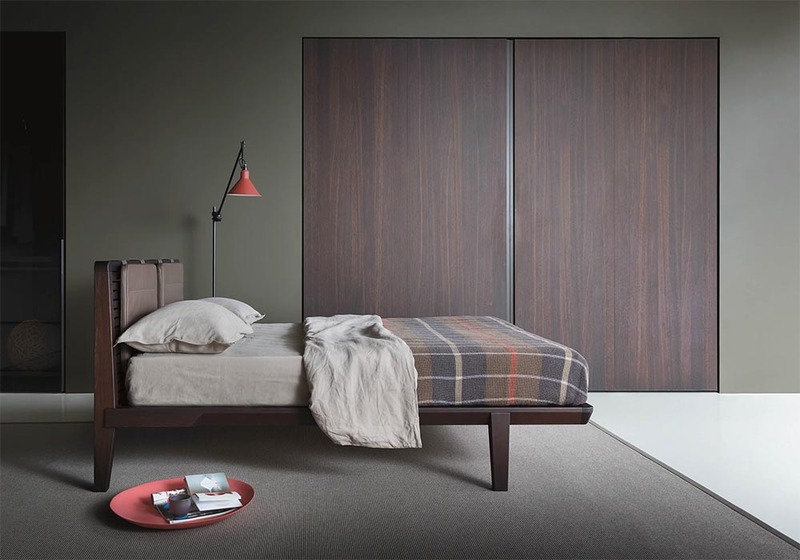 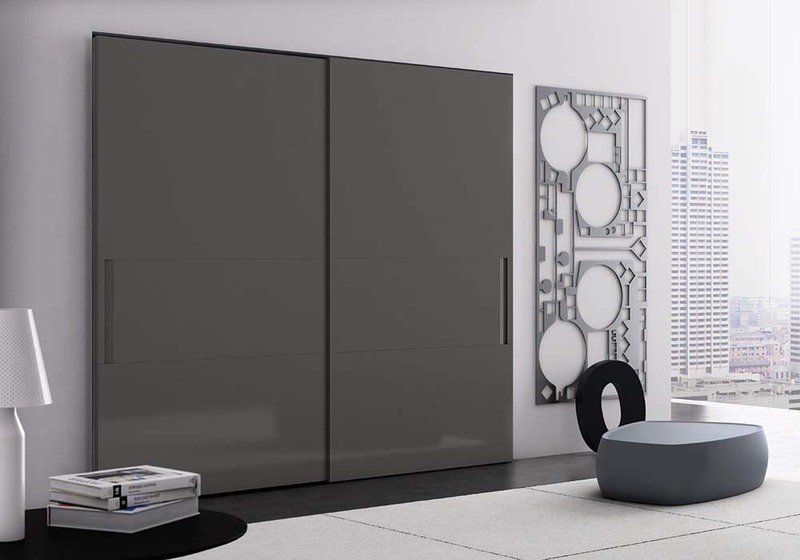 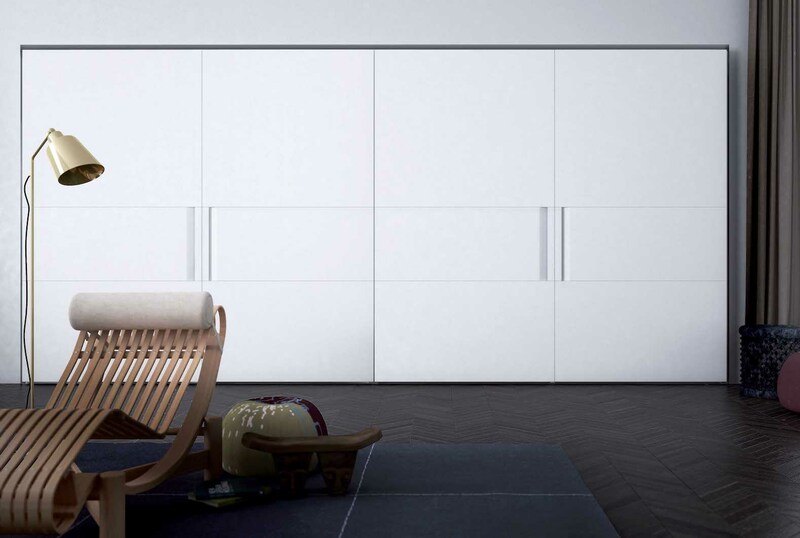 Vela is an ideal wardrobe for contemporary settings, characterised by its contrasting horizontal panel. 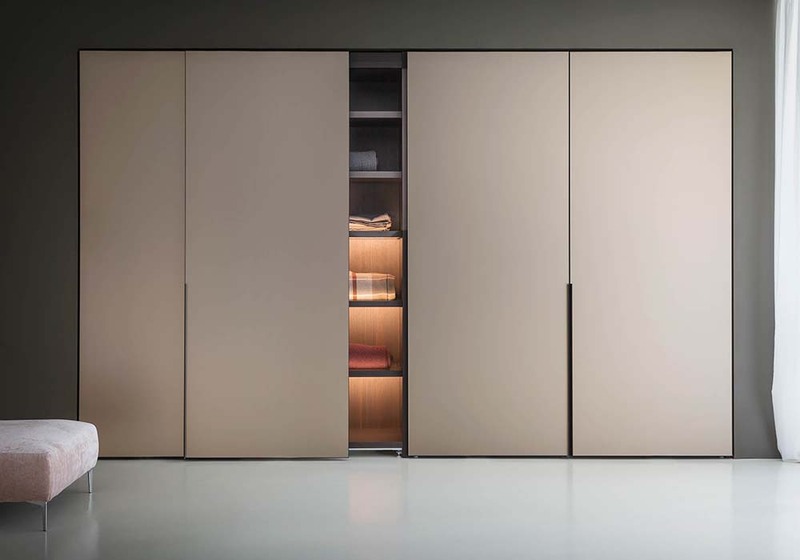 Vela is an ideal wardrobe for contemporary settings, characterised by its contrasting horizontal panel. 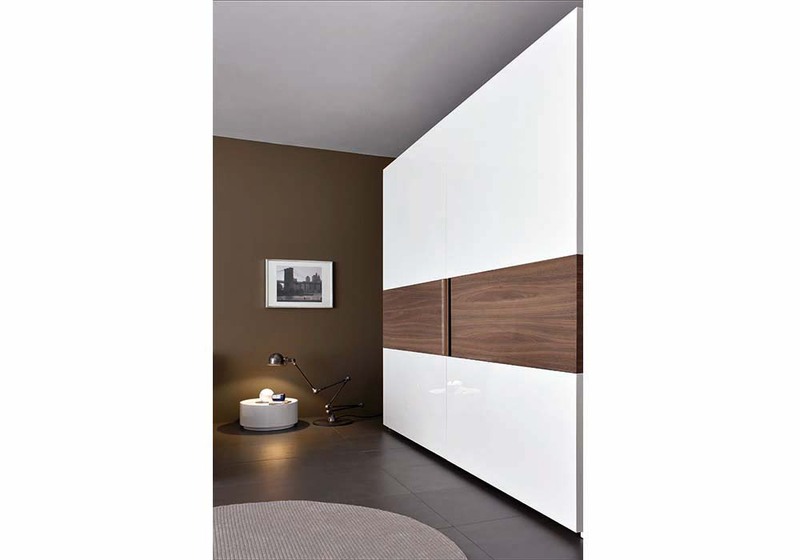 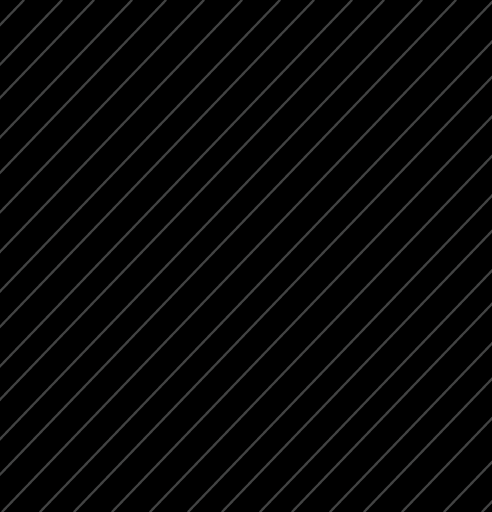 Vela is also available in a sliding variant and is available in veneer and lacquered finishes. 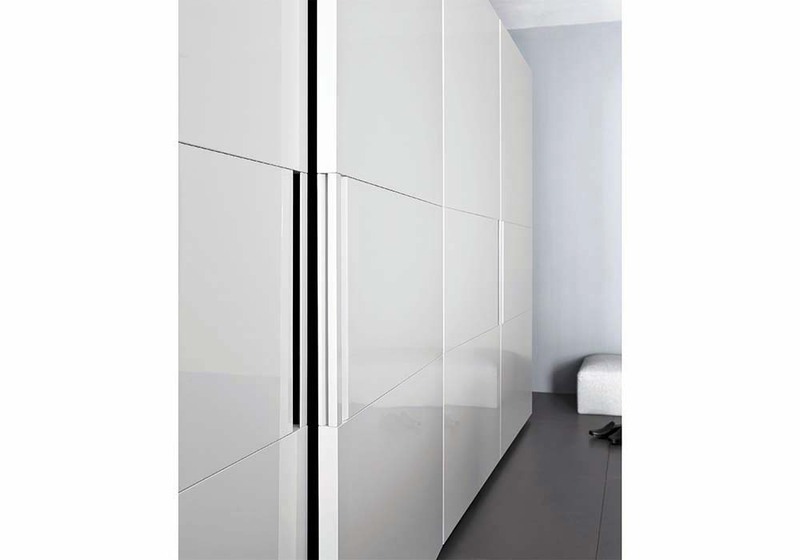 The handles integrated into the centre panel, provide a firm grip for ease of use. 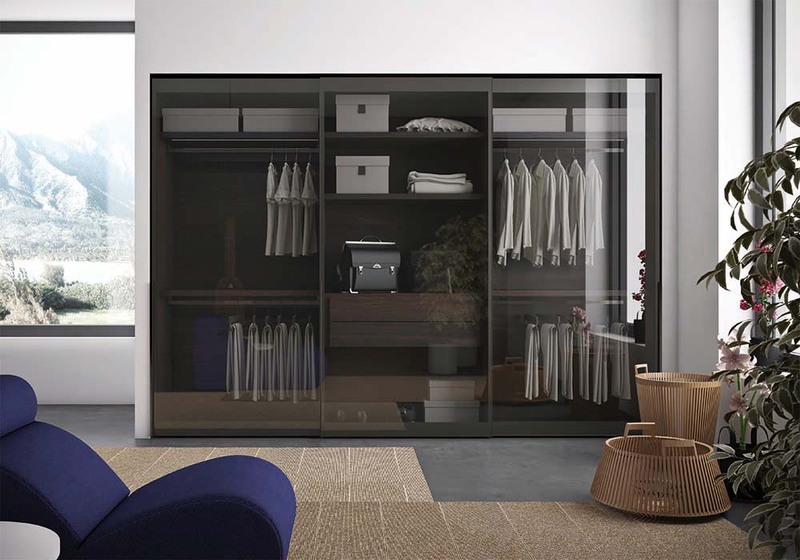 Vela is an evergreen wardrobe, one that never goes out of vogue.